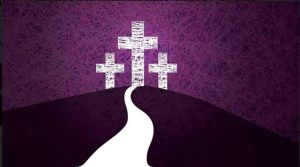 Lent ultimately leads to Easter—and the hope of the Resurrection. And as Catholics, we are called to share that hope with every member of our global human family. 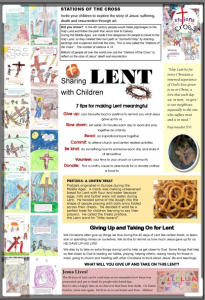 There are other great resources for families as they journey though lent. Click below for more information.